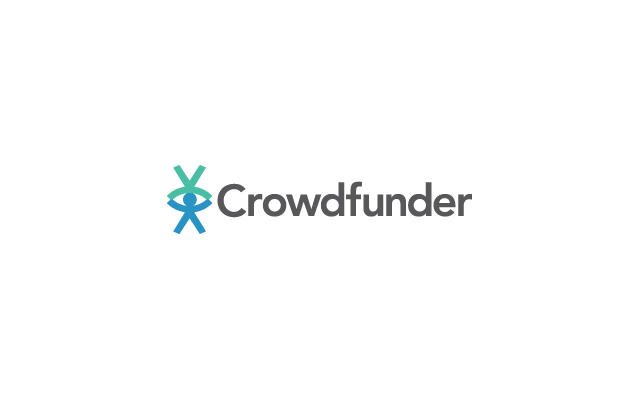 Crowdfunder and the SNP are working together to Crowdfund a variety of SNP projects. 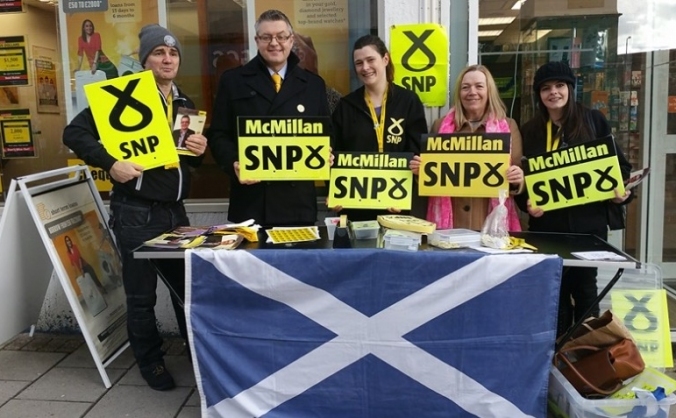 Including raising the funds required for SNP MP's to stand in the next general election. 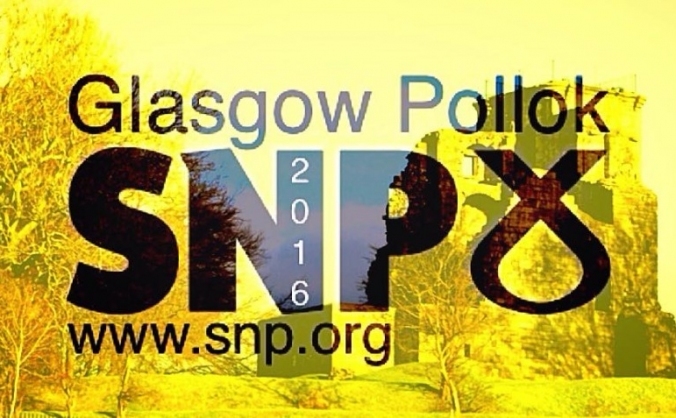 SNP Greenock & Inverclyde Constituency Appeal. 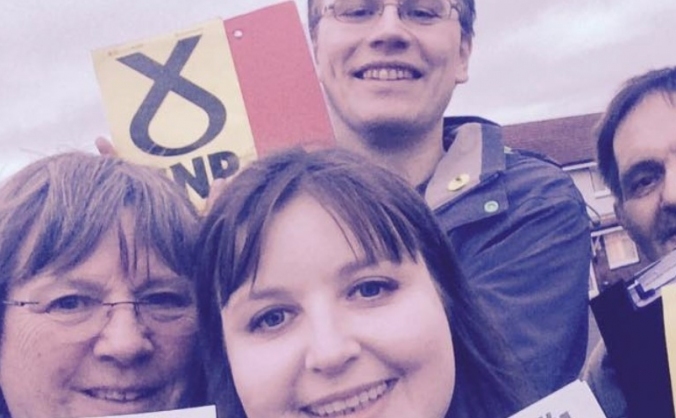 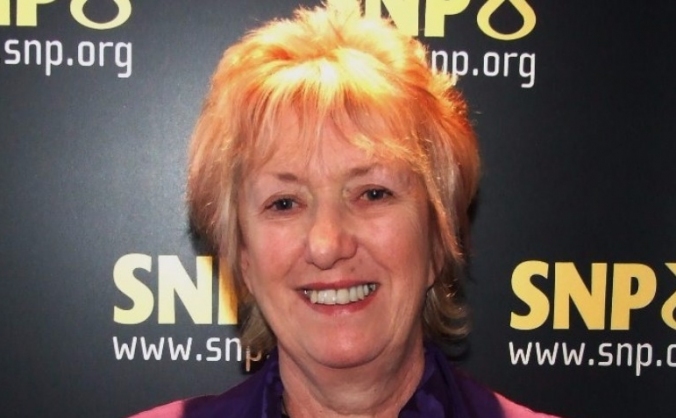 Campaign to re-elect Christine Grahame as the local MSP for Midlothian South, Tweeddale & Lauderdale. 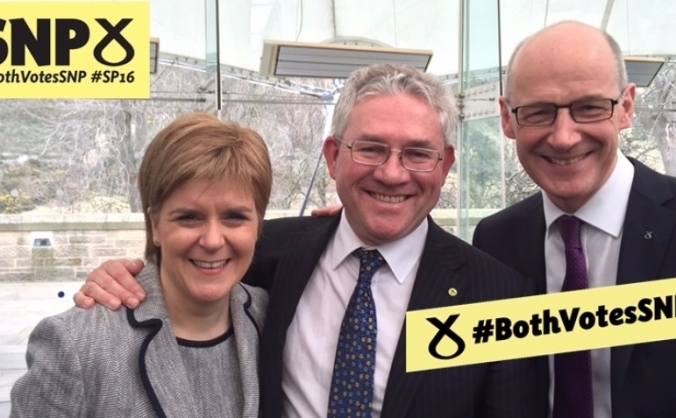 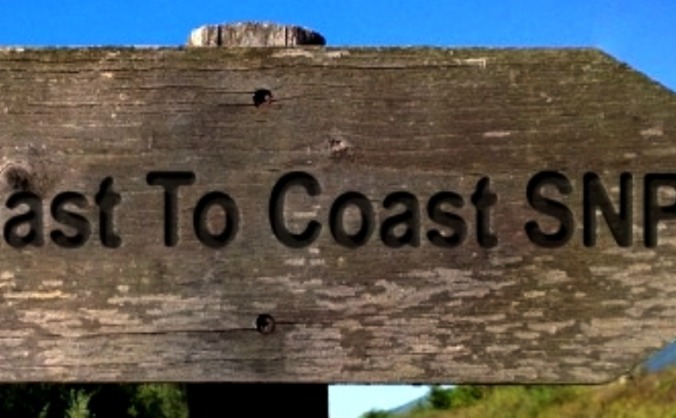 Cycling across Scotland coast-to-coast to help fund the SNP's campaigns in Midlothian.